League1 Ontario, the province’s pro-am men’s and women’s league, will kick-off its fifth season in the Spring of 2018 with the largest number of teams in its history. In total, 31 teams will take the pitch to compete for honours in both the league’s Men’s and Women’s divisions. Two new organizations will enter League1 Ontario in 2018 – Hamilton United Elite in the Women’s division and Alliance United Football Inc. (a partnership between Markham SC and Wexford SC that will be holding a “name the team” contest) in the men’s division – while three existing organizations will field new additions. The 2015 and 2017 League1 Ontario Men’s champions, Oakville Blue Devils, have added a women’s team for 2018, while both Unionville Milliken SC and Darby FC will augment their women’s program with an entry in the Men’s division. “It’s very exciting to bring five new teams into League1 Ontario for our fifth season,” said League1 Ontario Commissioner, Dino Rossi Jr.
“The addition of Hamilton United opens up a brand new region in our province-wide league, and we’re very happy to see another representative from the eastern part of the GTA in the form of Alliance United,” Rossi added. In tandem with the league’s continued expansion, 2018 represents an exciting milestone for League1 Ontario. 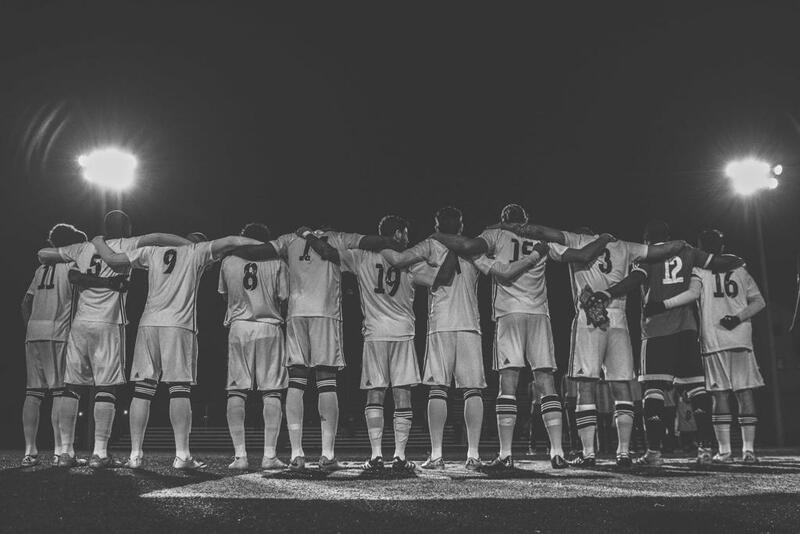 The reigning League1 Ontario men’s champions, Oakville Blue Devils, will represent the league for the first time in the 2018 Canadian Championship. Also, with the recent announcement from Quebec that the PLSQ will add a Women’s league of their own, the League1 Men’s and Women’s All Star Teams will travel to Laval, Quebec to take on the PLSQ All Stars in what will be an exciting doubleheader on June 30, 2017. “The 2018 season is a big one for League1 Ontario. For the first time, we will see how our men’s champion stacks up against teams at the other professional levels in Canada,” said Rossi. 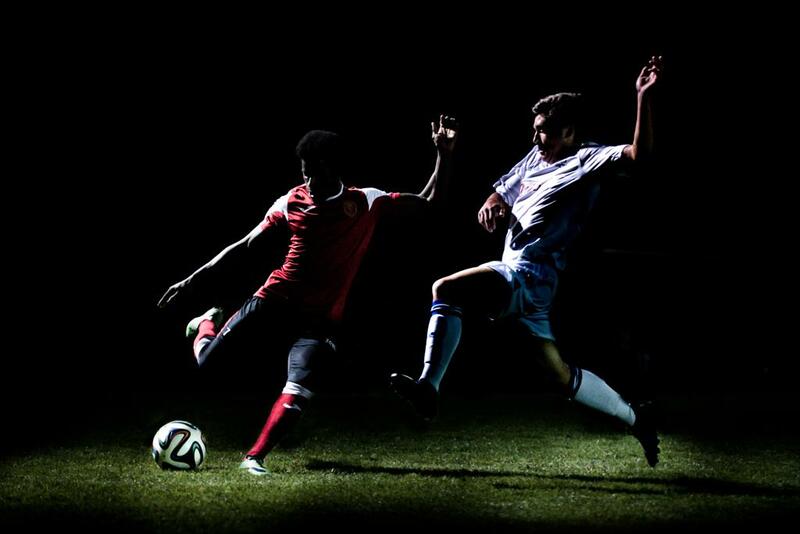 With almost 100 men’s and women’s players already moved on from League1 Ontario to professional environments around the globe, and numerous current and former players featuring at international level as well as collegiate play in Canada and the U.S., the province’s pro-am league has been an excellent showcase of Ontario’s top soccer players. “League1 Ontario has been very successful in illuminating the depth of talent we have in Ontario Soccer and providing a great graduation point for our emerging talents from the province’s standards-based high-performance league, Ontario Premier Development League (OPDL),” said Ontario Soccer Technical Director, Gary Miller. 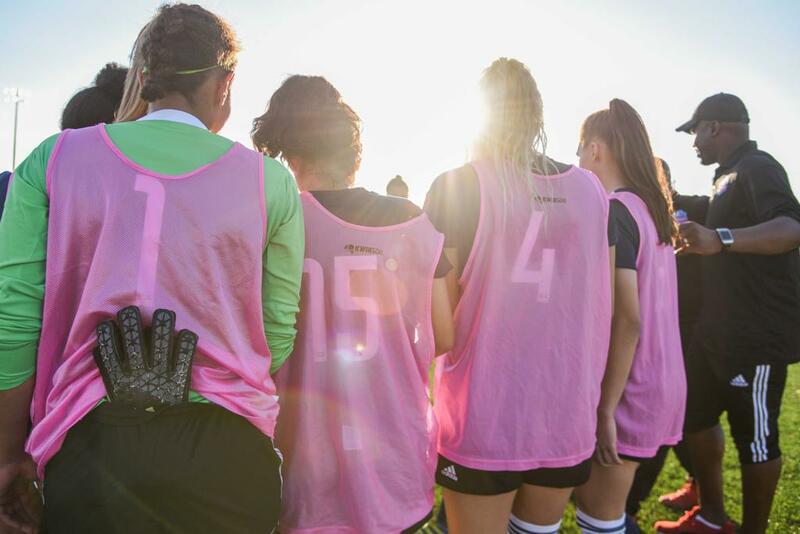 “It’s important to have a showcase environment for the best senior players in the province and League1 Ontario has proven to be an excellent stepping stone for men and women aspiring to professional levels,” said Miller. 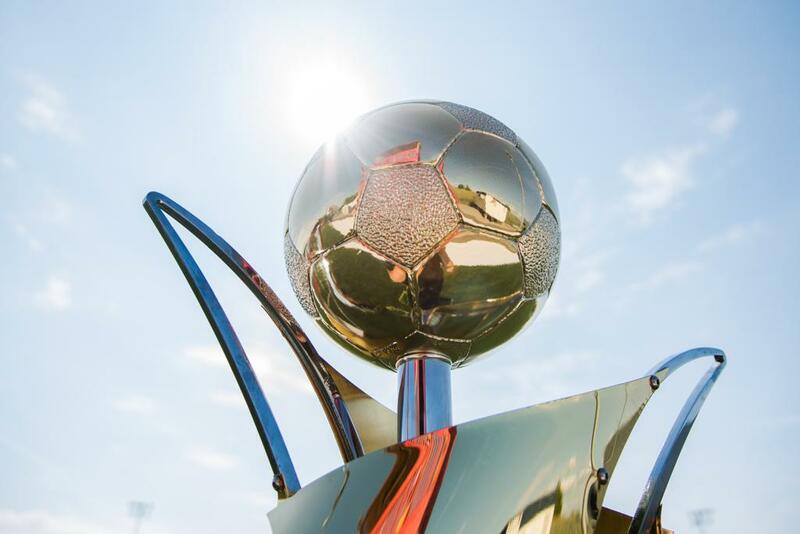 The League1 Ontario 2018 season will kick off on the weekend of April 27-29, 2018 featuring 22 games for each organization in the men’s division and 18 games for each organization in the women’s division, followed by a playoff format to determine the champions.